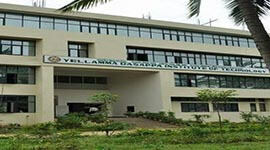 Yellamma Dasappa Institute Of Technology offers 4 years engineering programmes in Civil Engineering, Computer Science Engineering, Electronics and Communication Engineering, Information Science Enginering and Mechanical Engineering. The training and placement cell of the college is very effectively engaged in developing the students in all needed skills and placing in well reputed companies. Job placement officers of colleges and universities typically meet with students prior to graduation to discuss employment strategies. A placement officer will help you develop an appropriate job-seeking approach, depending on your education, skill levels and personal circumstances. 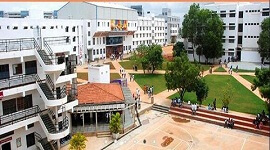 Yellamma Dasappa Institute Of Technology is affiliated to Visveswaraya Technological University, Karnataka and recognised by All India Council for Technical Education (AICTE), New Delhi. The campus is spread across 7 acres. 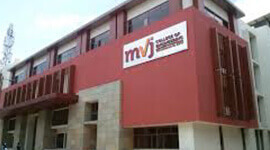 There are separate labs and workshops for the use of the students of various branches. The other facilities include vegatrian acteris and transport facilities. Faculty are well qualified and experienced who are experts in technical field apart from being very good teachers. 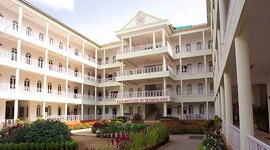 They possess a vision for the future and with the greater ability of inspiring the students in all round developments. 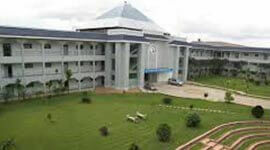 A library filled with more than 50,000 volumes of technical books can be found, under one single roof in the college. They are also subscribed to many of the international, national journals and other technical reports throughout the year. 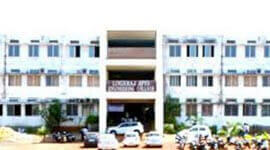 Private Hostel facilities are available for boys and girls opposite to the college campus. 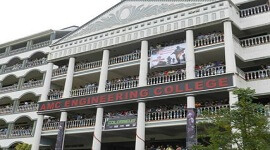 The training and placement cell of the college is very effectively engaged in developing the students in all needed skills and placing in well reputed companies. Job placement officers of colleges and universities typically meet with students prior to graduation to discuss employment strategies. A placement officer will help you develop an appropriate job-seeking approach, depending on your education, skill levels and personal circumstances. A placement officer at the college ensures that the candidate gets a suitable placement for a job. 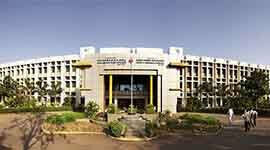 College has provides students with Soft-skill training opportunities. This usually includes writing a resume, practicing interview techniques and going out on job leads the placement officer has already vetted. 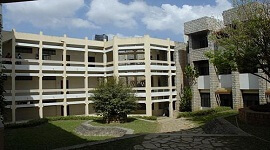 The College has several exceptionally well-equipped laboratories and workshops.